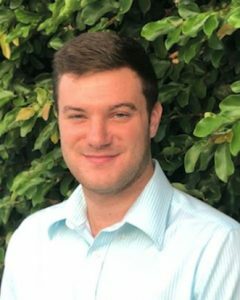 An engineer by formation and experience, Nick is excited to have joined the real estate profession, bringing to Anchor’s clients his training and habits of accuracy. He has always been fascinated by real estate and cannot wait to use his critical thinking skills and creative problem solving abilities in the world of real estate to help buyers, sellers, and investors in the most efficient way possible. He graduated from West Virginia University in 2017 with a degree in Petroleum and Natural Gas Engineering, with minors in geology and communications.